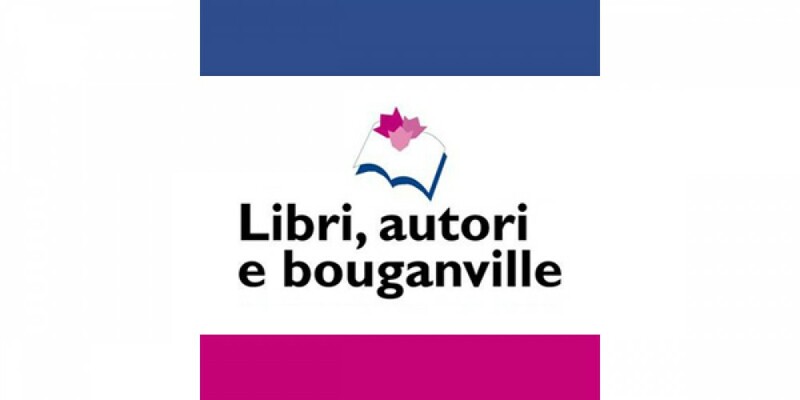 Manifestation of cultural interest where they find space for the presentation of literary works young authors and prestigious names in journalism, literature and contemporary fiction. A festival that aims to contribute to the spread of the "culture of sustainability" and promotion of documentaries by young authors in which a competent jury will award the best. A Festival of the Sea, the territory and its typical products. 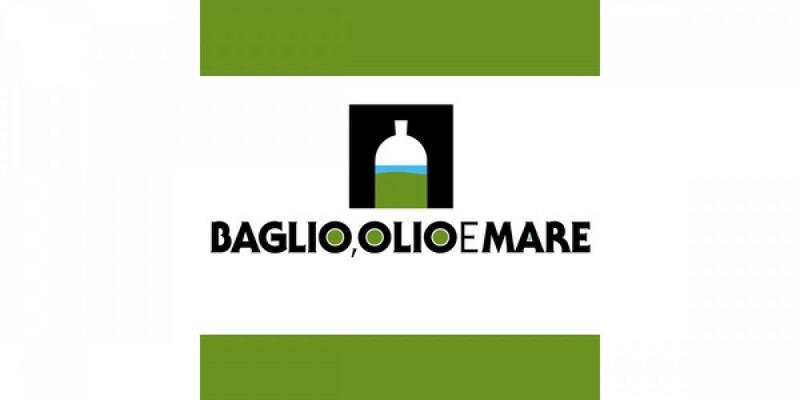 "Baglio, oil and sea" is the show that will animate Macari, Castelluzzo and St. Margaret's Bay to promote local traditions, productive activities and the historical-cultural heritage of the area and promote the socio-cultural, economic and tourist center. Many initiatives to discover the flavors of tradition and the natural heritage of the area. You can sample the local seafood specialties, the oil with a unique taste and explore the surrounding area. 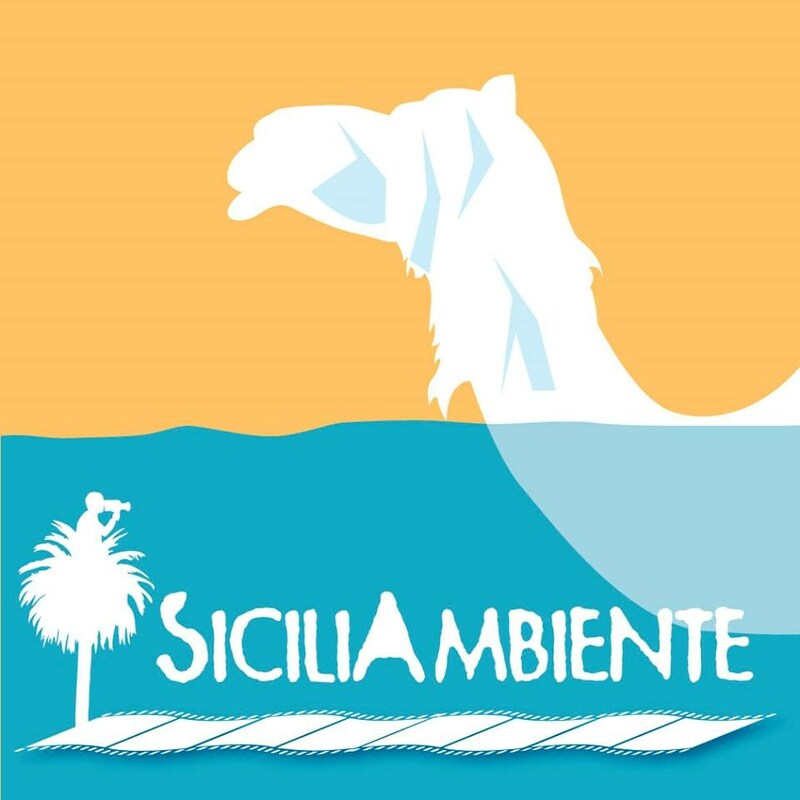 Cous Cous Fest, the Festival of cultural integration between countries of the euro-Mediterranean September 20 to 29 in San Vito Lo Capo. This is the 22in edition of the international festival where they cross in a magical atmosphere of the flavors of the Mediterranean cultures. 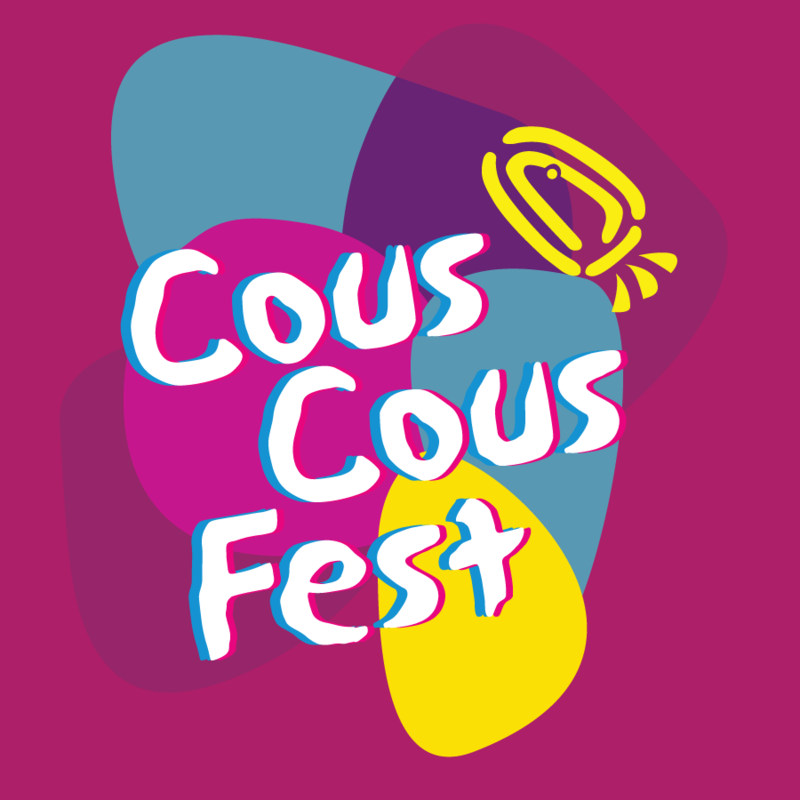 Within the festival between talk shows and meetings with various characters of the show that in the "cafe the cous cous" will tell their on this dish called peace, there will be different every night music concerts with guests of international caliber. Go to the Official site of the event . 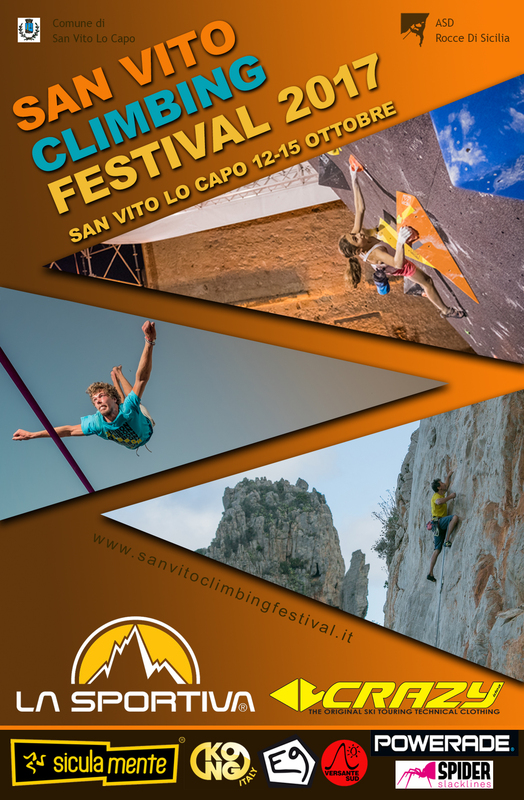 San Vito Lo Capo is one of the most interesting climbing sites of southern Italy, a destination for many Italian and foreign climbers, who find in this great stage mineral countless possibilities for climbing that is still the heart of the event though for several years it is enriched with other outdoor sports trail running and mountain biking. Also this year are therefore expected, rallies and movies of the major outdoor specialty. 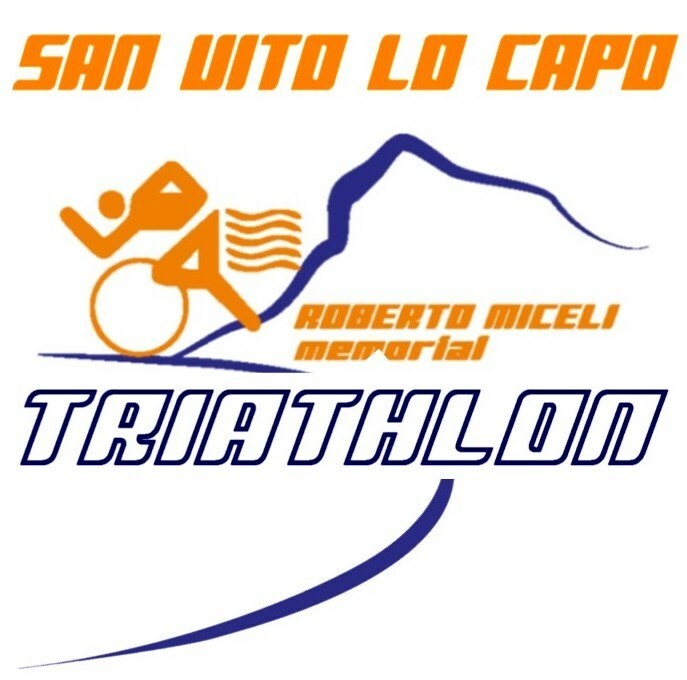 Sprint triathlon "Memorial Roberto Miceli"